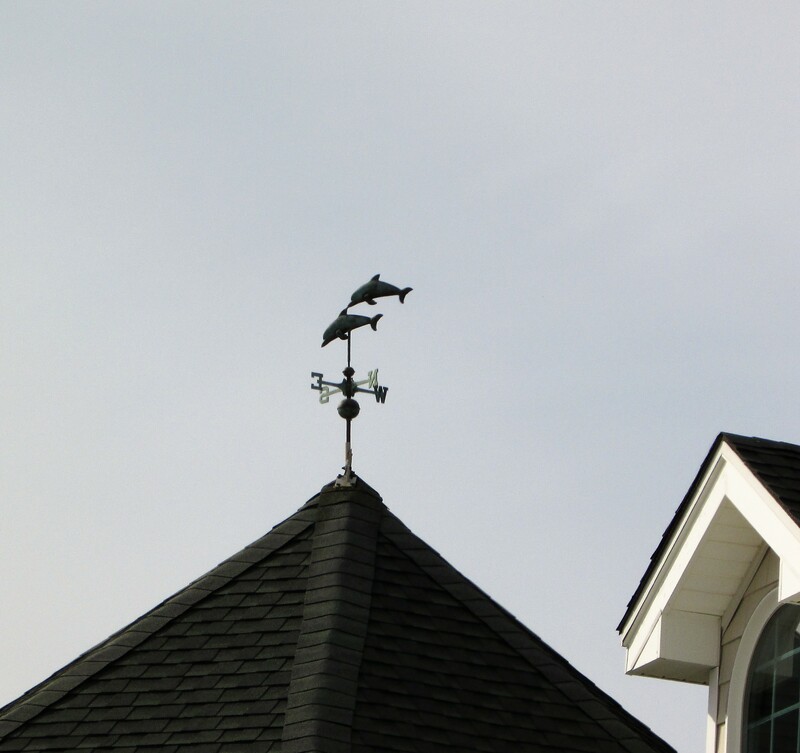 A cute little squirrel and pine tree weather vane for this week’s challenge courtesy of a house in my hometown. 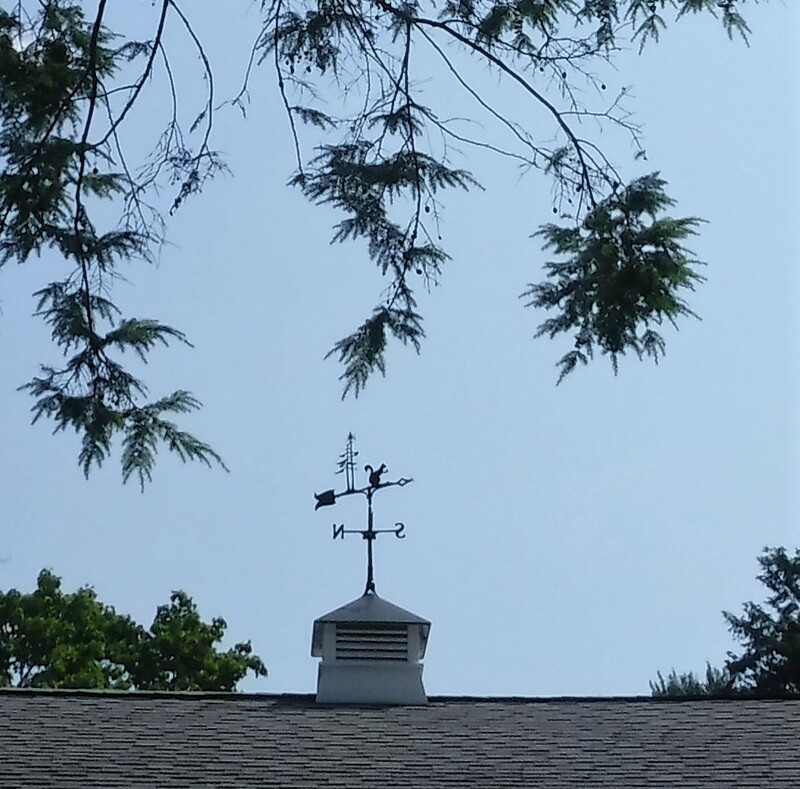 I’m running out of weather vanes in my area. No problem! Sounds like the perfect reason for some interesting daytrips. You wouldn’t know it from the photo, but we are in the midst of hot, hot, hot weather. Thanks to these bloggers who took part in last week’s challenge. 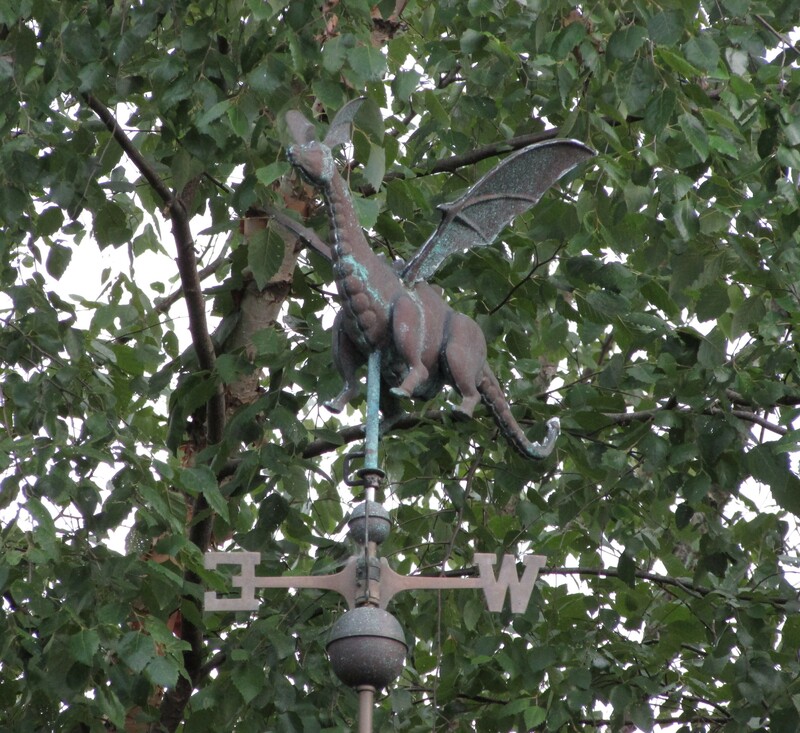 Please join our challenge, we’d love to see the weather vanes in your area. 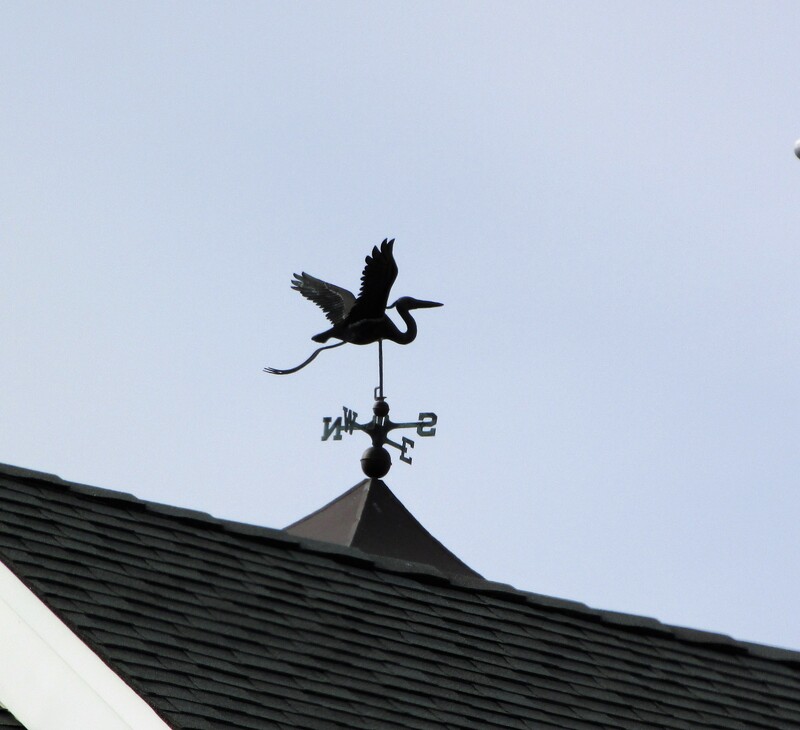 One tip: Not all weather vanes are on roofs!